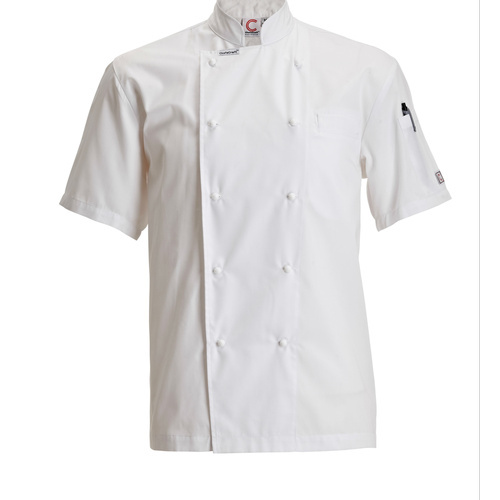 Available in Black and Chefs Small Check. 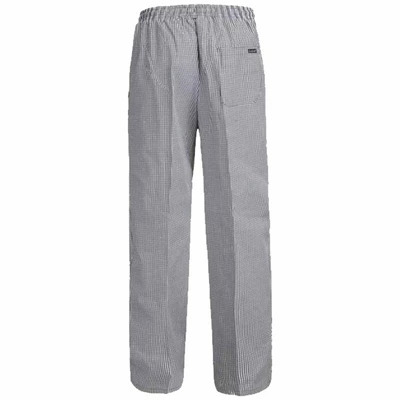 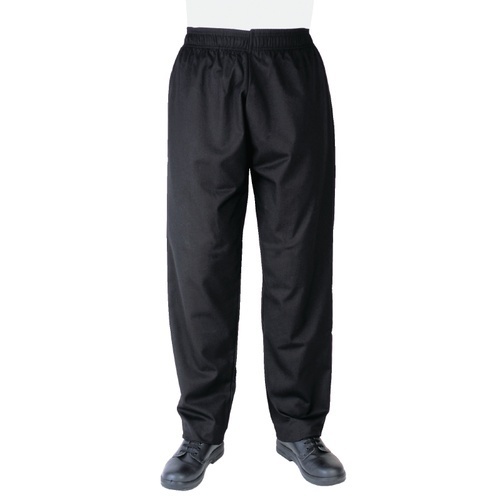 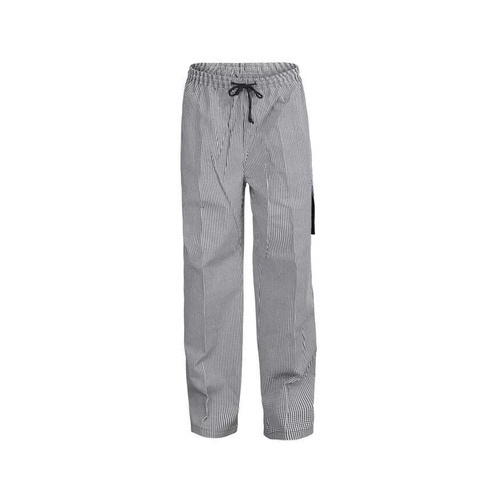 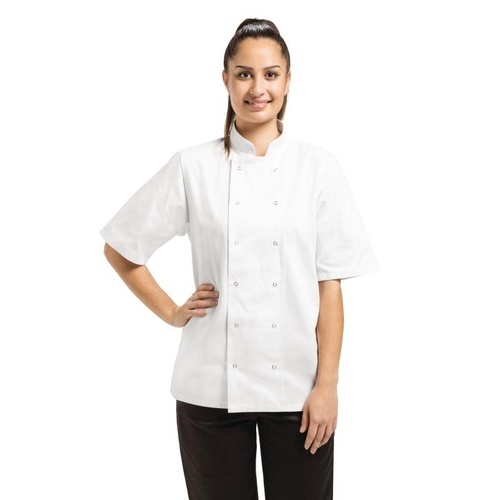 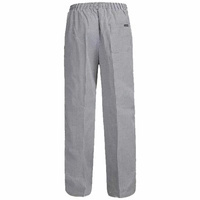 These chef pants are very durable and designed for all day comfort whilst working in busy kitchen enviroments. 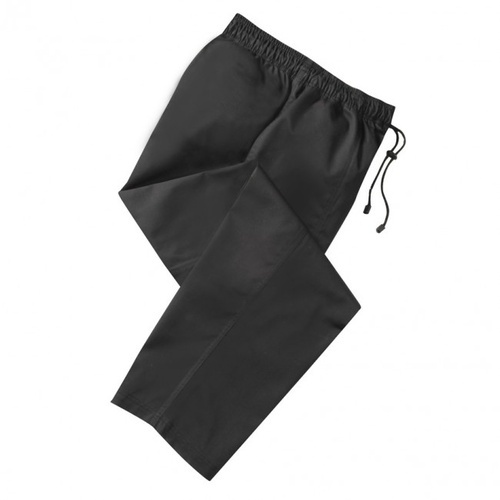 195gsm 65% polyester, 35% cotton.